DHC is one of those brands, that keep popping up. 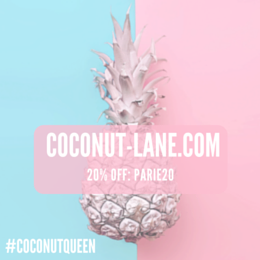 From instagram feeds to blogs, they are a Japanese skinare brand that make unique products. Mixing Japan with Spain, to create products that are unique and expertly created for everyone. Their products are made with olive oil, yes you read that right. A very simple yet effective ingredient that promises a lot to the skin and these past few weeks, I've been putting some of these products to the test. The one product I have grown to love are these Olive Oil Swabs (£6.75), at first they sounded bizzare and I did not how to use them. After reading the back (the easiest thing to do) I realised that these are a beauty lovers best friend. I have been using one of these everynight to hydrate my cuticles, they are always so dry, even my nail lady tells me off. After using one consistantly everynight for the past two weeks, there is no more dryness or flaky skin around my nails. When I apply eye makeup, there is always fallout. No matter the brand or quality, I have a little bit falling out. 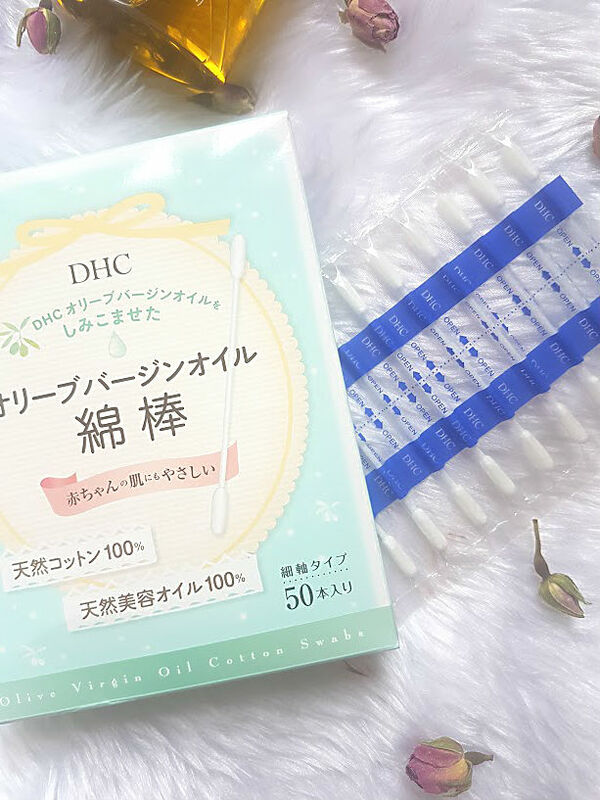 These swabs are the perfect tool to clean up, they remove all the excess shadow and help correct mistakes with eyeliner without ruining everything. I've mentioned the battle that I have with eyeliner a great deal on here, that isn't going to change anytime soon. 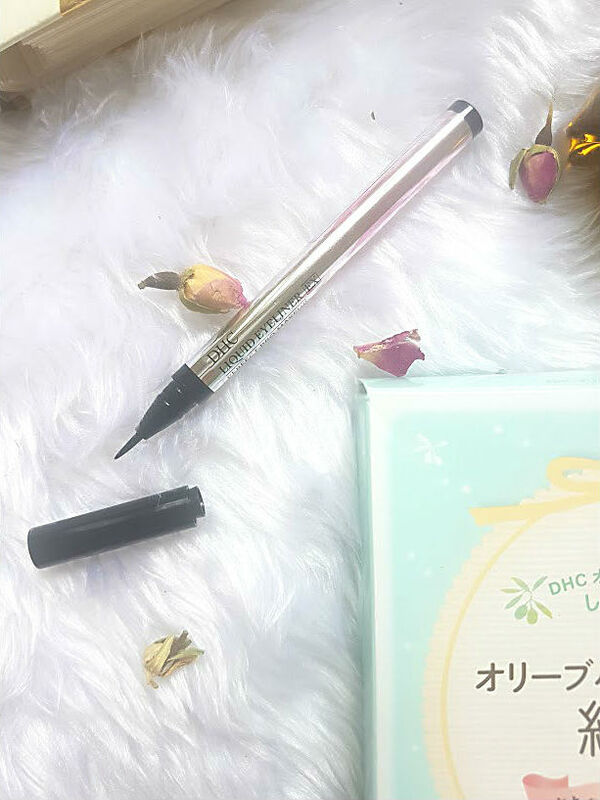 The DHC Liquid Eyeliner in Black (£16), is very different to you oridnary liners. It produces just the right amount of liquid to create a thin or even winged line. The fine brush, makes application easy and its the perfect pen to have a grip on. The cotton swabs above, easily remove this liner if you have any mishaps and I've started to get the hang of this whole liner business - baby steps. 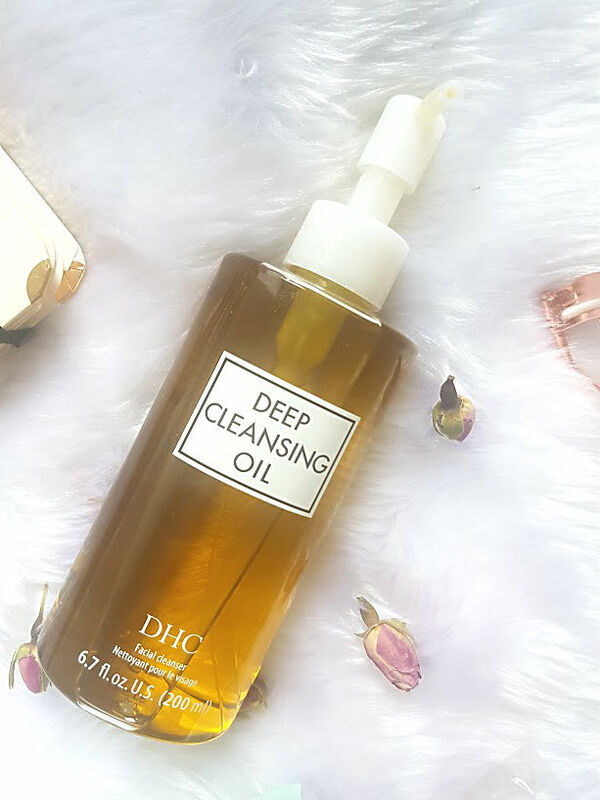 Now on to the star of the show, the DHC Deep Cleansing Oil (£24) may just be the perfect oil to do the first cleanse with. 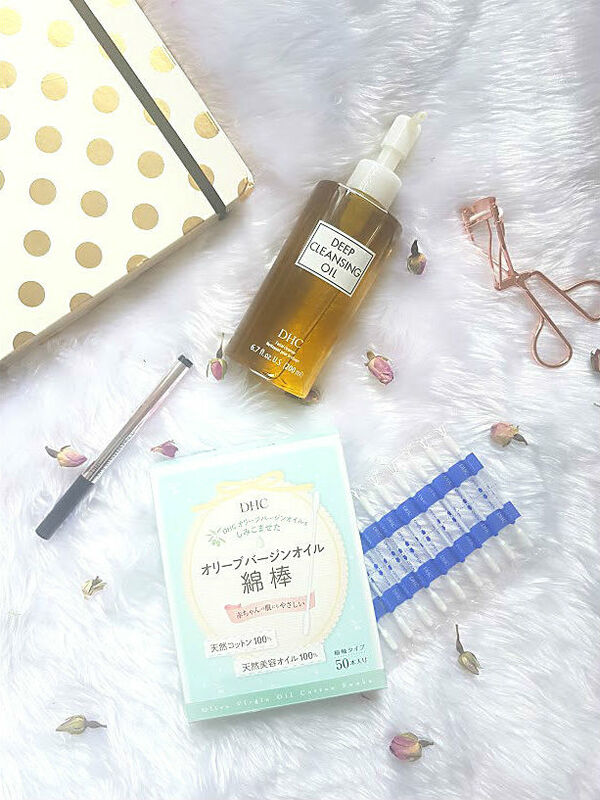 I don't fall in love with many skincare products as my skin is so sensitive and over the past few months, I have become very picky with what I use. This oil on the other hand, breaks down every layer of makeup you have on your face. It removes mascara, eyeliner and liquid lipstick all with just two pumps! The olive oil hydrates the skin without leaving any residue behind or the skin feeling stripped of everything natural. From the oik you see in the bottle, it turns almost like milk and this massaged over face really does work wonders. DHC products are simple and fuss free, using ingredients that are kind to the skin and don't leave the bank account crying. I now want to invest in the pore range they have!